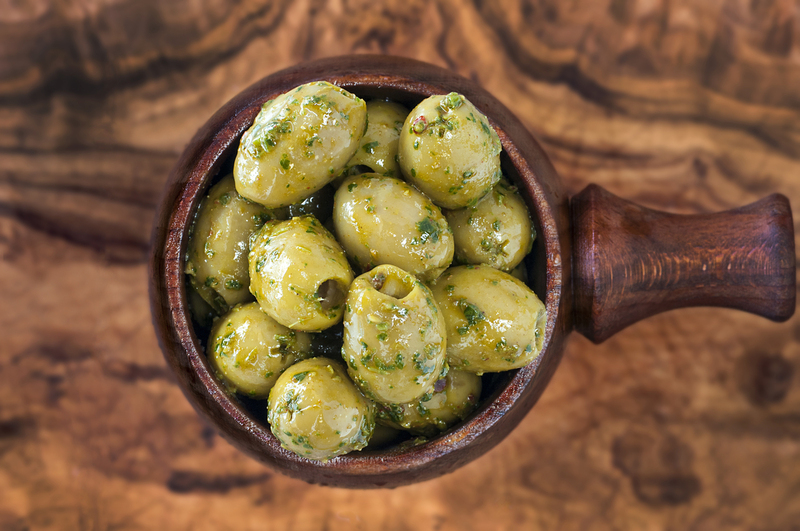 These big greek pitted olives are the perfect match for the spicy Moroccan marinade. The chermoula has a kick from the chilli but lovely underlying flavour of cumin and coriander...a real crowd pleaser. Pitted Green Olives (85%), Chermoula (15%).